In response to the removal of publications critical of the Serbian government at Belgrade airport, journalists together with activists from Human Rights House Belgrade gathered at the airport to promote the “banned” publications. 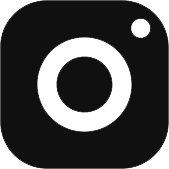 One event in December 2018 at Belgrade airport provides an example of the threats to media freedom. Namely, before the New Year’s and Christmas’ holidays, a supervisor instructed Air Serbia Lounge staff to remove all newspapers and magazines left behind by travellers – paying special attention to NIN, Vreme and Nedeljnikweeklies and newspapers of similar content. The explanation to staff was that they should not be exhibited as they did not have a signed contract with the airport, which wasn’t true. They are simply newspapers that are critical of the Serbian government. 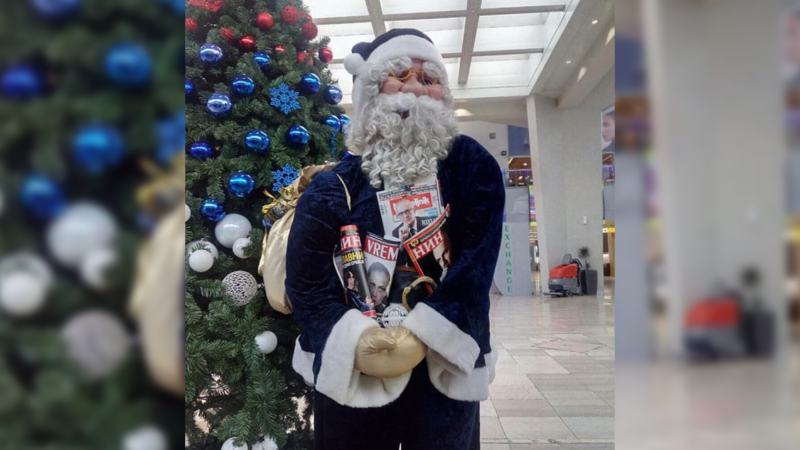 In response, editors and journalists from Vreme, Nedeljnikand NIN weeklies and Danas daily, along with activists from Human Rights House Belgrade, gathered at the airport in order to promote the “banned” magazines and newspapers. They handed out the publications to both travellers and Air Serbia staff, and also left them at Air Serbia windows and on the shelves meant for free leaflets and newspapers. In the past year, many foreign journalists have focused on the problems faced by the media in Serbia, identifying key challenges such as state influence, non-transparent financing, threats to the work of independent media institutions, and attacks on journalists. According to the latest Freedom House reports related to Freedom of the Press, Serbia is considered as “partly free” and it ranks 76thout of 180 countries in the 2018 Press Freedom Index Report compiled by Reporters without borders. The report states that while Serbia is on its path to join the EU, it keeps failing to meet EU press freedom standards. The European Commission emphasises the threats, intimidation and violence against journalists in Serbia in its latest reports. The report was created according to data sourced from various databases and research publications, as well as a letter by five Serbian media associations showing evidence of an increase in attacks on journalists and media representatives between 2014 and 2018.